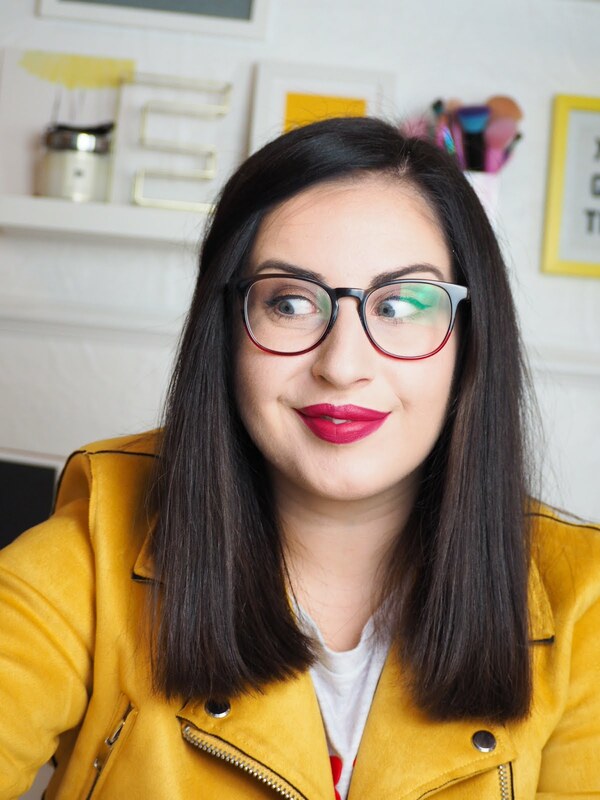 I have used products from Benecos before, I was obsessed with their lipstick in poppy red for so long, you can see that post here. So when they contacted me asking if I would like to try some of their new collection I was excited to see what they had. If you are interested in Natural Vegan Makeup this is the brand for you. Although it isn't something I will exclusively use, I do feel all warm and fuzzy using something that is au natural. AJ & I have been fighting over this one. We are both lip balm obsessed and with the raspberry scent this is beating all the nivea ones we have dotted all over the house. It's like war over a tube of lip balm, I doubt it will be lasting very long - and it will be purchased when it runs out. It just tastes/smells incredible. such a stunning palette. obsessed with this one entirely. The shades are so smooth and buttery, they are so easy to work with, to apply and to blend, and I have been using this non stop the past week or so with a pink lip. Stunning, and so worth the £6.95! Never heard of this brand, thanks for introducing it! Love how affordable this brand is, especially for a vegan brand. There seems to be a massive gap in the market for affordable vegan right now, so this brand seems promising! Never heard about it but sounds like pretty interesting brand. I would definitely go with the nail polish and facial wipes. Love the look of that eye shadow quad! I've not heard of this brand before, but they sound like they have great products. Love the sound of the eye quad! 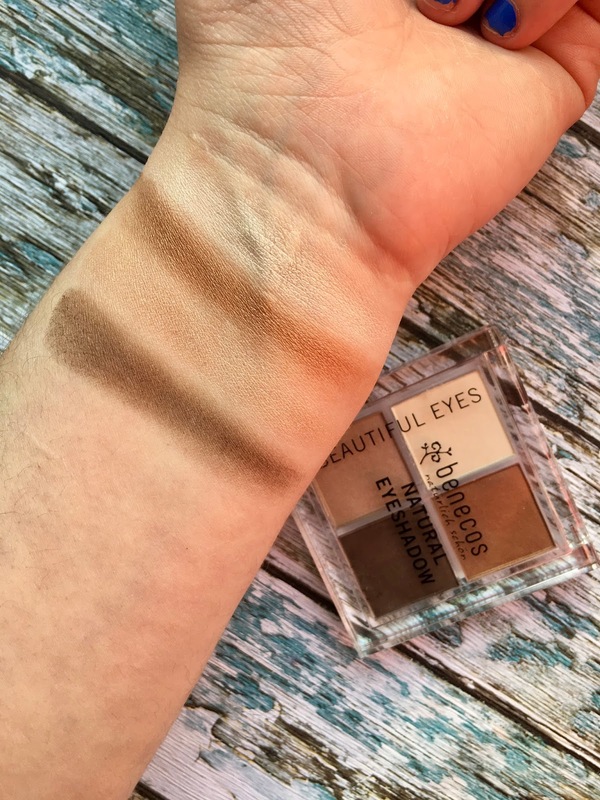 I've never really heard about this brand before but I am eyeing up their eyeshadow quad, I love that it has such beautiful brown shades within as it's great for everyday wear. You've made me want to smell the wipes now, is that odd? haha! 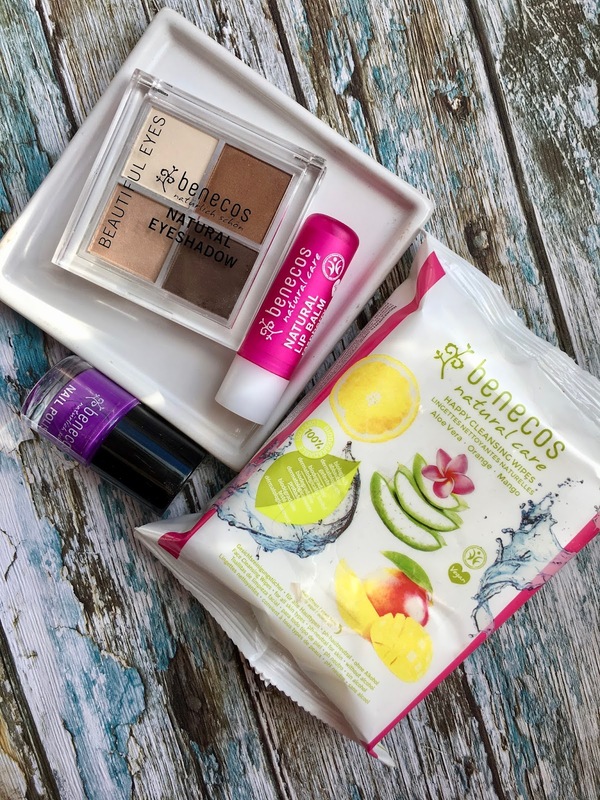 Ooh, those eyeshadows are perfect for an everyday look that and it's the perfect size to put in a bag!